AgencySpearks CEO, Joe Koufman, asks Seth Godin a question during the most recent Digital Summit conference. Every marketing campaign begins with a simple question: Who? For decades, the answer to this question has revolved around outward characteristics of an individual. What is their race? How old are they? What’s their gender? For marketers, segmenting an audience based on demographic data has always been simple, accessible, and affordable. However, the world is not that simple. Not everything is black and white. If demographic segmentation represents outward traits (race, gender, age, etc. ), then psychographic segmentation hones in on inward traits (personality traits, values, attitudes, interests, etc.). With the power of data, psychographic segmentation is catching on. By understanding the personality of our consumers, marketers can manipulate more nuanced variables like tone, channel, or content in ads to influence and connect with consumers on an individual level. Regardless of the route a marketer takes, it’s about drilling down into a subset of the population. Marketers can leverage influencers to build trust within a target segment. Ideally, these influencers would have a natural affinity for the product being marketed, as well as a pre-established audience that trusts them. 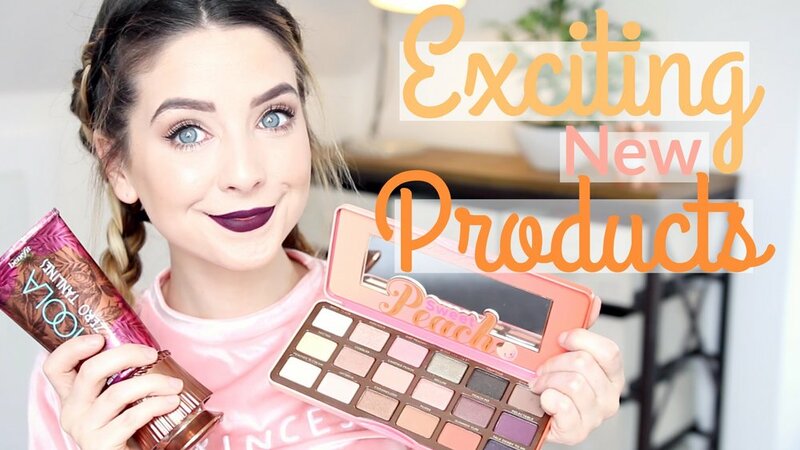 Beauty bloggers have represented a huge opportunity for marketers to engage in influencer marketing. Harley pinpoints their audience as those who value community (or in Nix’s terms, are “agreeable.”) The fact that people identify with the Harley brand by tattooing it on themselves shows their sense of community. Harley enthusiasts chose the brand because it offers them a change in lifestyle and perception. In Seth Godin’s Ted Talk, titled “The Tribes We Lead,” Godin describes tribes as a catalyst for change, saying “tribes, not money, not politics, can change our world.” Tribes are powerful… and the idea of “finding a tribe” caters to people’s baser instincts: representing identity, camaraderie, and inclusion. When experimenting with psychographic segmentation, influencer marketing, and community-building, marketers will undoubtedly experience a great deal of trial and error. Working through those shortcomings can make for truly innovative marketing campaigns. If marketers hope to ever truly connect with consumers, they have to stop thinking of things at scale. Start small, understand what people want, and guide them to their tribe.